Greens, coconut water, gelatin/collagen… people are telling you to put them in your smoothies, right? Hold your horses! Wait! These “superfoods” may not be all they're cracked up to be. Before you jump in whole hog… pay attention to these 6 DON'Ts and 15 DOs. So you can make your smoothies nourishing beyond any doubt! By the way, these informative and revealing DOs and DON'Ts were lovingly researched and compiled by TCS writer Megan along with my daughter (and editor) Haniya. 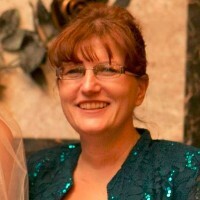 Thank you both for putting together such an excellent resource! Note: though this is a list of dos and don’ts, please don’t feel the burden to make perfect smoothies. There’s plenty of room for doing the best you can while creating a smoothie you enjoy eating! Like these tips? Share the infographic image above on Facebook, Pinterest, or Twitter, or by email! Hover over the image and easy share buttons will appear! 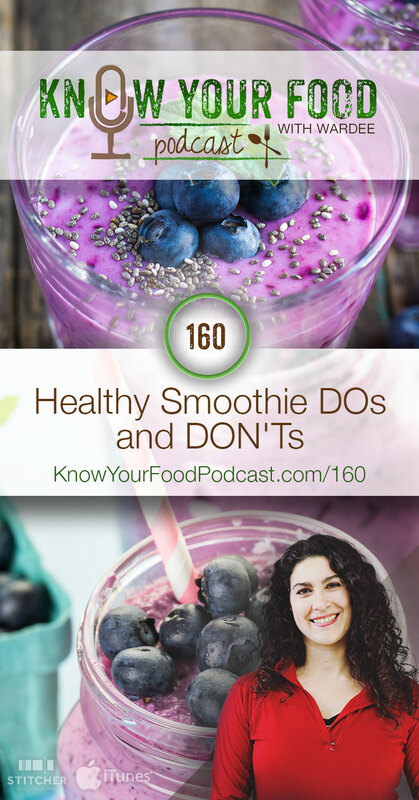 Go here to get all the healthy smoothie DOs and DON'Ts mentioned in today's podcast. Healthy Smoothie DOs and DON'Ts — original blog post — all the details! I love all the new ideas. I get in a rut too and need to change things up a bit. One thing that you didn’t mention that I add is coconut oil as I’m always trying to put more of it in my diet. My Vitamix blends up a heaping large spoonful easily. I blend it in with my raw yogurt, chia, stevia, and egg yolk before I add in frozen fruit. I have a question for you. What lemon extract do you use? Lemon yogurt smoothie sounds divine. Wardee choose an organic lemon extract from Frontier.